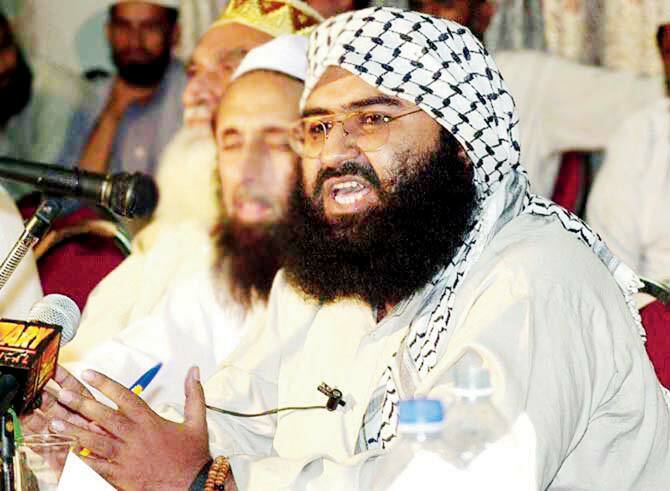 Having twice blocked India’s efforts at the UN to designate Jaish-e-Mohammad Chief Maulana Masood Azhar as an international terrorist, China this time has other nations calling on it to act with rationale. India’s diplomatic efforts seem to be bearing fruits. The world body’s key member France has now pitched for designating Masood Azhar as an international terrorist, saying there are “very strong arguments in favour” of such a move. Pointing out that Azhar’s outfit Jaish-e-Mohammad “is already included in the (Sanctions) Committee’s list of terrorist organisations”, he told PTI in an interview, “therefore, there are very strong arguments in favour of listing its chief, as India has requested”. That’s why, he said, France not only supported but also co-sponsored the Indian request at the UNSC. India had submitted in February last year a proposal to the 15-member 1267 Sanctions Committee of the UN Security Council to list Azhar as an international terrorist for masterminding the attack on Pathankot Air base. Since then, China had twice imposed “technical hold” on the Indian proposal and finally on December 30 last, it blocked it, becoming the only country to do so. “We regret that, despite our joint efforts and wide support from the Committee, unanimity could not be reached,” said Ayrault, whose country is a permanent member of the UN Security Council. He said France will now discuss with India what should be done. “India knows it can count on our support,” he added. With Azhar remaining a bone of contention, Indian diplomatic efforts seem to be moving in the right direction, eventually getting paid off as more and more nations, starting with France, start cornering China on the issue. It just remains a matter of time, when China realizes its folly and stops opposing the Indian efforts, fighting terrorism, in the larger interests of the world. Previous article“Modi Photo On Calendars And Diaries Of State-Run KVIC”, So What?? ?